With the rapid development in travel technology, travel companies are in need of suppliers of travel content like tours, packages, accommodations, transfer, etc. around the globe for expanding their travel products in different parts of the world. Technoheaven introduces Sub DMC Module, the best travel technology solution for travel companies to increase the sale of their travel content like tours, packages, excursions, activities, accommodations, and more in different countries of the world. 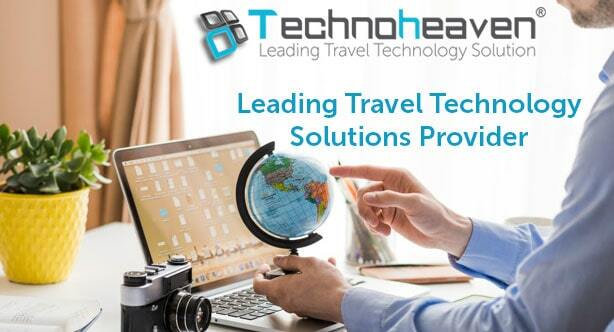 Technoheaven's Sub DMC Module allows travel companies and DMCs to access or distribute inventory with other global suppliers to expand product offering and reaching the new global audience. Sub DMC Module also acts as a purchasing and distribution network where experts of specific market or destinations can become partners of other global suppliers for mutual benefits. Sub DMC Module creates a platform for global suppliers to exchange inventory database with each other. Technoheaven's Sub DMC Module saves your priceless time and money when you are pursuing to build on the strong base in the travel market.